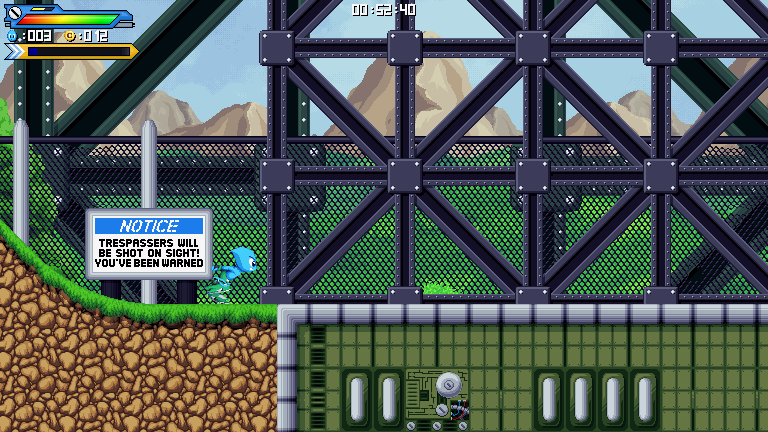 Lumiva Legacy is a fast paced exploration platformer about two young multivas, Alex "Bingo" Rivero and Salamon Avery, on their journey to stop the evil Darth and his troops from invading his home, Neuo Town. Bingo and Salamon will have to put their skills to the test to conquer many challenges, defeat countless foes, and explore exotic locations with their various abilities and the help of Elemental Charges! 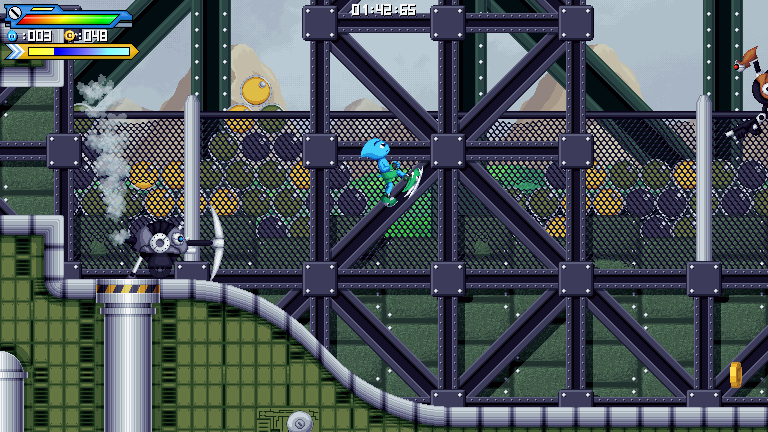 Bingo can perform a Kick Flip or Spin Attack to take care of airborne enemies. He can Spin Kick enemies or Roll into them on the ground and gain extra speed down hills. 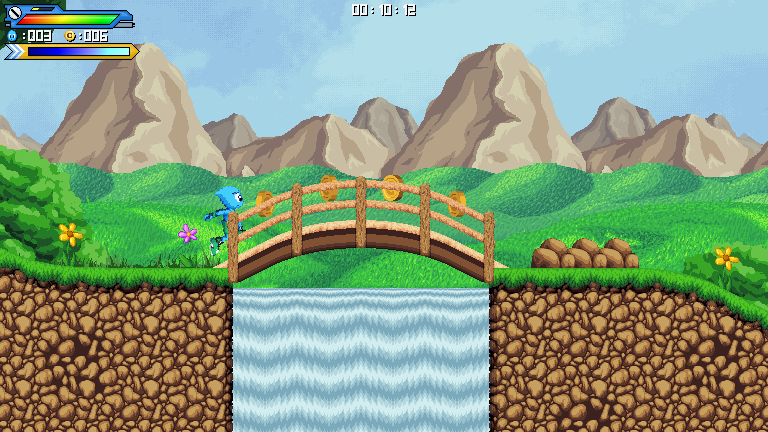 His Splash Bounce allows him to get back to the air while achieving a greater height. Bingo is also able to utilize his Aqua Dash ability when he needs to keep things moving or Aqua Boost to maintain a top speed. 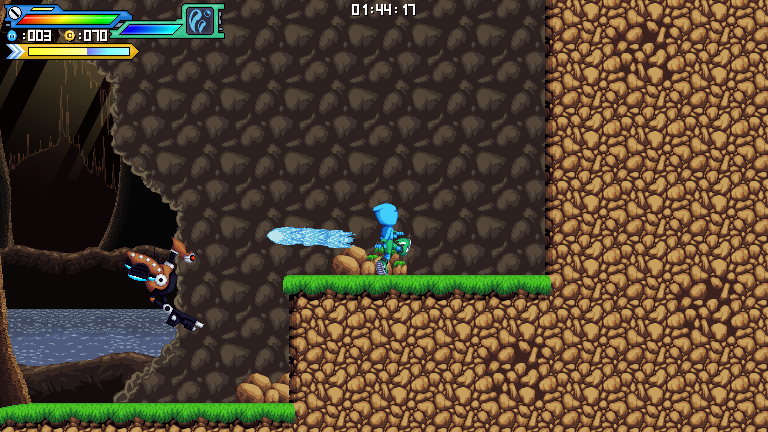 Elemental Charges can be found throughout each level. However, in order to gain the full effects of the charges, you will have to be at full health. Do not worry as for every 20 coins you collect, a small portion of your health will be refilled. This mechanic also works as a psuedo-shield you're at full health. If you collect a charge with less than full health, it will simply act as a health refill, so plan accordingly. There are four unique Charges you can find during your journey. Each charge will modify the moves and properties of Bingo. 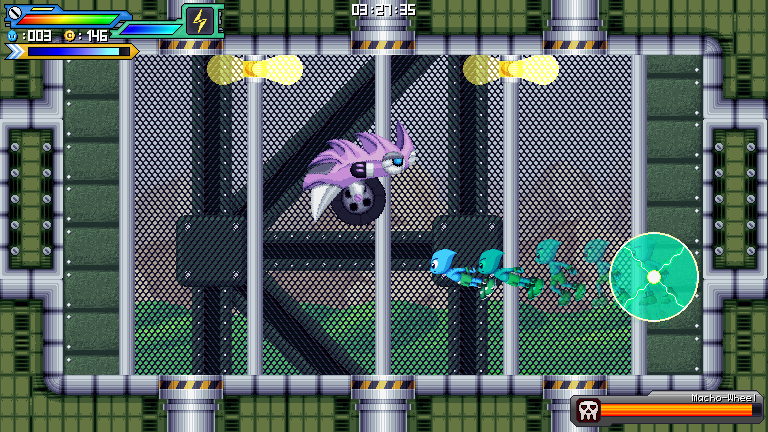 Bingo's acceleration is increased and his Spin Attack and Dash is electrically charged! Bingo becomes one with the wind and recieves floatier jumps. As Bingo's element is already water, this grants him element synergy and allows him to take more advantage of his abilities. Bingo can heat up the competition with his enhanced fire attacks! Any and all feedback will be appreciated. If you are interesting in keeping up with the project, you may follow me on Twitter. I gave it a go. I like what I'm seeing - the gameplay and graphics are very solid. I have a small update to share today. This is an early look at the fourth stage of Lumiva Legacy, Rustic Ruins! The Rustic Ruins stage starts you off in a forest under a beautiful night sky. In the distance, you can see one of the few temples that are around, but further along in the stage, you can expect to see more ruins and even explore one! 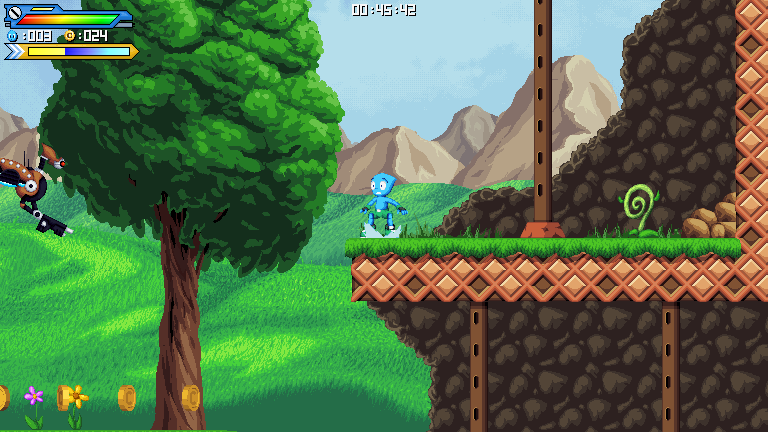 As stated, this is an early screenshot so some things may change during the development of this stage. As to why I said this is the fourth stage, I am going to work on new content out of order since I may be inspired to work on other things along the way. Regardless, this should not be an issue as I would like to continue to make more progress in any way I can. I do appreciate any and all feedback so feel free to comment and ask questions regarding the project. Here's a quick follow-up to my Rustic Ruins announcement. My composer has recently completed the theme for the stage. You can check out the music here.